Car problems? No problem is too big for Carrs. 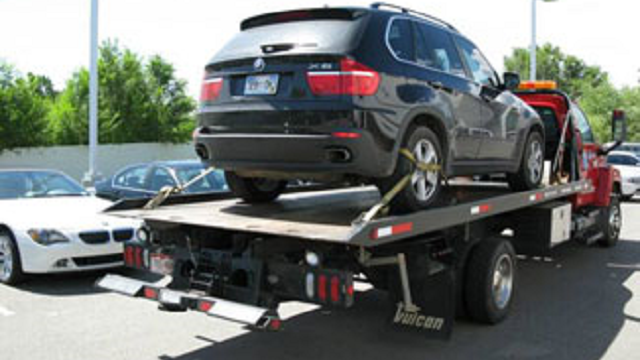 We can tow your vehicle to our full-service repair facility and diagnose your issue to get you back on the road as soon as possible.